UPDATE 4: Tickets are now available for the Universal Open Grand Finals in Santa Ana, CA on August 26-27. UPDATE 3: All teams can now participate in up to TWO qualifiers. UPDATE: The Philadelphia Qualifier has changed from Tuesday, July 18 to Thursday, July 20. Do you think you have what it takes to be a Rocket League champion? 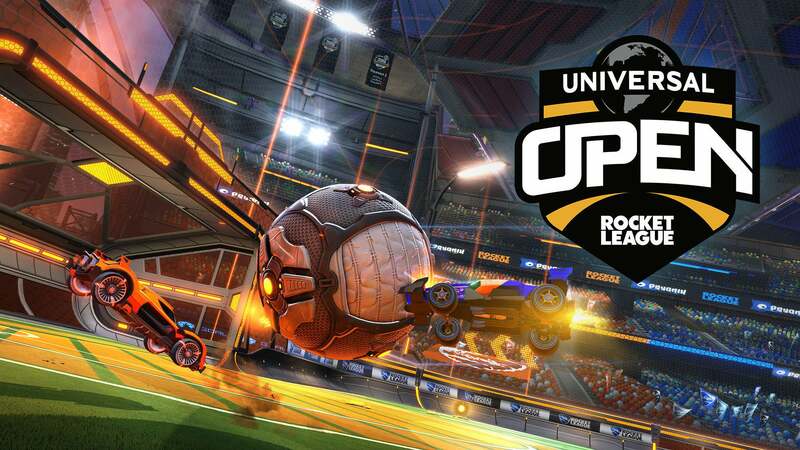 Players of all skill levels will have the chance to prove it this summer and register for the Universal Open Rocket League, an all-new 2v2 Rocket League tournament put on in partnership with NBC and FACEIT. Xbox One and PC players in the U.S. and Canada (excluding Quebec), ages 13 and older, will get to compete for a piece of the $100,000 prize pool, and a chance to appear on television to prove who is the best 2v2 duo in Rocket League. US registration is now open on FACEIT.com, and we’ve got all the details for players looking to compete! European players, we will have more information to come soon about the European Open Qualifiers. We’ll be finding the four best European teams to bring to The Grand Finals in Santa Ana, California, so stay tuned for more information on sign-up dates! The Qualifier stage has two types of events, Regional Qualifiers and Open Qualifiers, all of which will be played online on FACEIT. Regional Qualifiers will lead to a chance of playing in a live in-studio broadcast at select NBC studios in the next stage. The Open Qualifiers are for players who want a chance to make the Grand Finals without traveling to an in-studio Regional event. Players in the U.S. can sign up for any of the Qualifiers, but is it suggested to sign up for a Qualifier near your geographic location. Official match times will be messaged out once your team has signed up for a Qualifier. Keep in mind teams and players can only participate in one qualifier. Once you’ve participated in either a Regional Qualifier or an Open Qualifier you cannot play in a second event. So choose wisely! This stage is split up into two types of events, Regionals and Online Regionals. The Online Regional will take the best teams from the Open Qualifier to the pitch online to find who has what it takes to qualify for the Grand Finals. The Regionals will play out on a live TV broadcast and have teams play live from one of four studio locations in the U.S. to find out who has what it takes to earn their trip to sunny California. These will be held in Philadelphia, New York City, Chicago and San Francisco. One thing to keep in mind is each team that goes through the Regional Qualifier route will need to cover their travel costs to the Regionals in-studio, so make sure you choose one close to where you live! It all comes down to this. 16 of the best 2v2 teams from around the world will face off live at the Esports Arena in Santa Ana, California, to see who will walk away as the Universal Open Rocket League Champions. Taking place August 26-27, not only will the event be broadcast live on TV (on NBCSN in the US, & Syfy in the UK, Germany, Australia and multiple Latin American countries) but fans can buy tickets to be a part of the action live at the Esports Arena. More information on ticket sales, broadcast times and prize pool information will be announced soon. And with that it’s time to start the search for the best 2v2 teams in the Rocket League community. Be sure to register today to start your journey for a chance at the $100,000 prize pool in the Universal Open Rocket League. The Summer of Rocket League Esports just keeps on rollin’ so be sure to stay tuned for more information as the event draws closer! You can register to play on the Universal Open Organizer Page on the FACEIT platform. Click here to browse the tournaments and make sure to select the right one! Note: Both players on the team must sign up on Faceit.com in order to compete. All participants in the U.S. must be 13 years of age or older. Nothing! There is no entry fee for this tournament, though players must own Rocket League to participate. 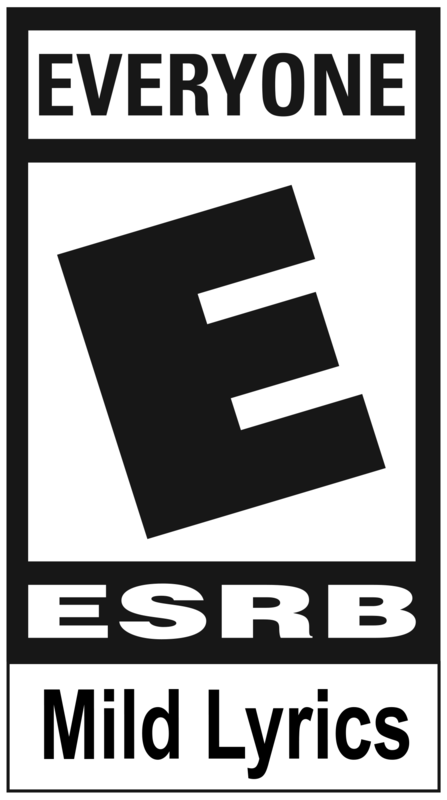 What consoles can I play on? Players on PC and Xbox One can compete in the 2v2 Universal Open Rocket League. Substitutes will not be allowed in this tournament as teams consist of two players. If I don’t have a 2v2 partner can I still compete? Of course! The sign-up page on Faceit.com is equipped with a pairing tool to match you with another single player. Yes! Be creative but make sure your name isn’t offensive to anyone. The tournament has 3 parts: Qualifiers, Regionals and Grand Finals. The Qualifiers are open to everyone ages 13 and up in the U.S. and will be played wholly online at Faceit.com. The Regionals will be played in-studio at NBC Sports studios for those who qualify through U.S. Regional Qualifiers, or online on Faceit.com for those who qualify through the U.S. Open Qualifier. The Grand Finals will be a 2-day live event held at the Esports Arena in Santa Ana, California. What if one player lives in the U.S. and the other player lives outside the U.S.? Teammates must both live in the U.S. for the U.S. based competitions and must both live in Europe for the European Open competition. So make sure to select the right region on the FACEIT Platform when registering the accounts and game! Where are the rules for Universal Open Rocket League? Rules for the tournament can be read here. What is the format for the Qualifiers? Single elimination. Best of 3 games. What is the qualification route to the Grand Finals for my region? West Regional in San Francisco. What’s the difference between U.S. Regional Qualifiers and the U.S. Open Qualifiers? The U.S. Regional Qualifiers move from an online competition via Faceit.com to an in-studio competition. The Regionals will be streamed and televised and two teams from each of the four Regionals will move on to the Grand Finals. The U.S. Open Qualifier is online only for both the Qualifiers and Regionals. There is no in-studio competition or media for either of these stages - both will be played wholly on the Faceit.com platform. What date will my Qualifier be played? Where can I watch the Qualifiers? The Qualifiers will not be officially livestreamed, but competitors are encouraged to stream on Twitch or Youtube during the Qualifiers. What happens if we win our Regional Qualifier? Congratulations! You have now made it through to the Regionals hosted at NBC’s local sports studios, you should keep the below dates in mind when entering the tournament as these finals dates are fixed. What if one player lives in the city of a Regional Qualifier but the other partner lives in another city of a Regional Qualifier? The Regional Qualifiers are 100% open to anyone in the U.S. above the age of 13. So as long as you and your partner live in the U.S., you can join any Regional Qualifier. One thing to remember is that teams who enter a Regional Qualifier, finish in the Top 4 and qualify for the Regional Finals, have to physically make it to the Regional Finals so it's best to choose the closest one to where you live. What is the format of the Regionals? Single elimination. Quarter Finals, Best of 3 games. Semi Finals and Grand Final, Best of 5 games. When and where are the Regionals? Can I attend the Regional Finals? Unfortunately the studios are not equipped for an audience. Competitors can, however, have a friend or family member accompany them to the competition. If we win our Regional Finals what happens? You and your team will be flown out to Santa Ana, CA flights and accommodation will be paid for from August 25-27. When and where are the Grand Finals? The Grand Finals will be at the Esports Arena in Santa Ana, CA on Saturday August 26 and Sunday August 27. What is the format of the Grand Finals? The Grand Finals will be a Double Elimination. Matches will be played as Best of 3, 5 and 7. Can I attend the Grand Finals? Yes! Tickets will be announced in the near future.